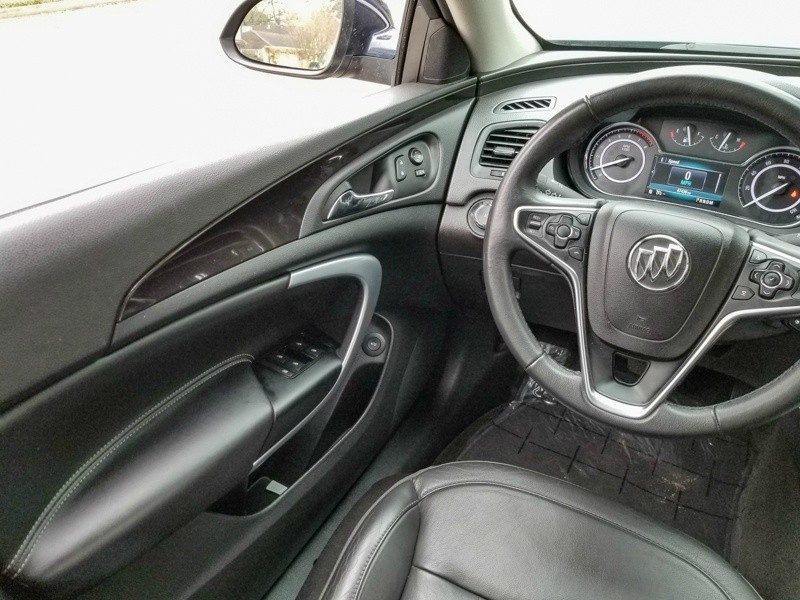 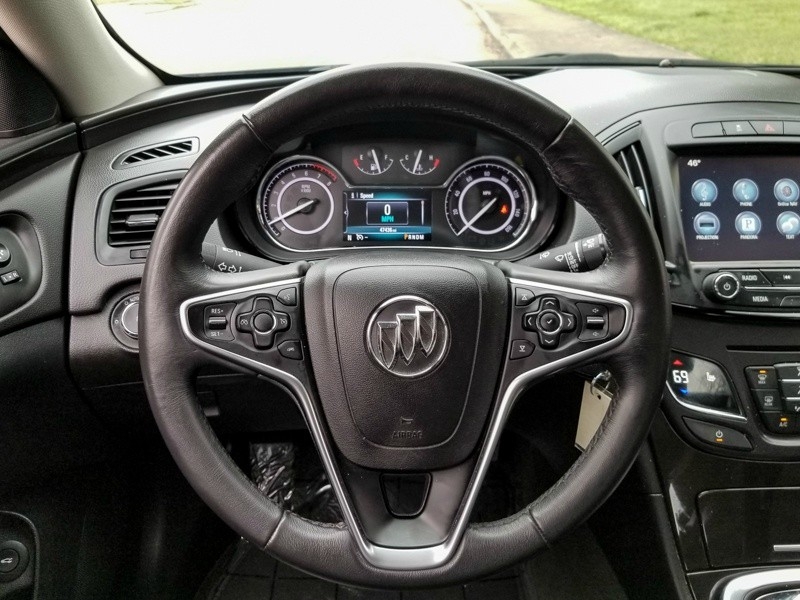 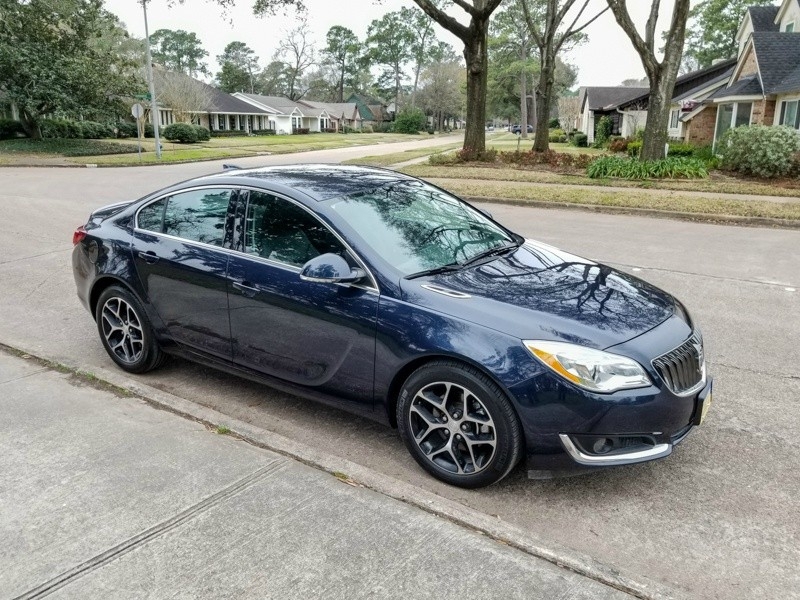 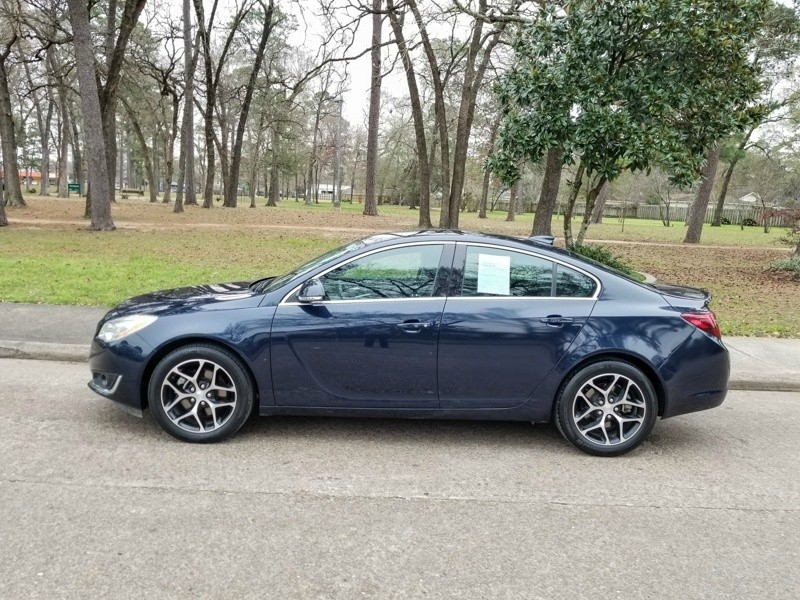 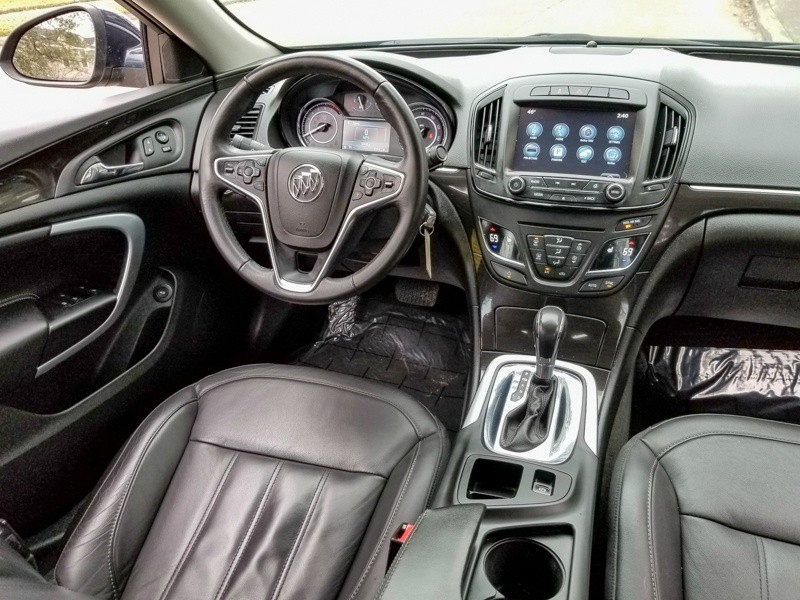 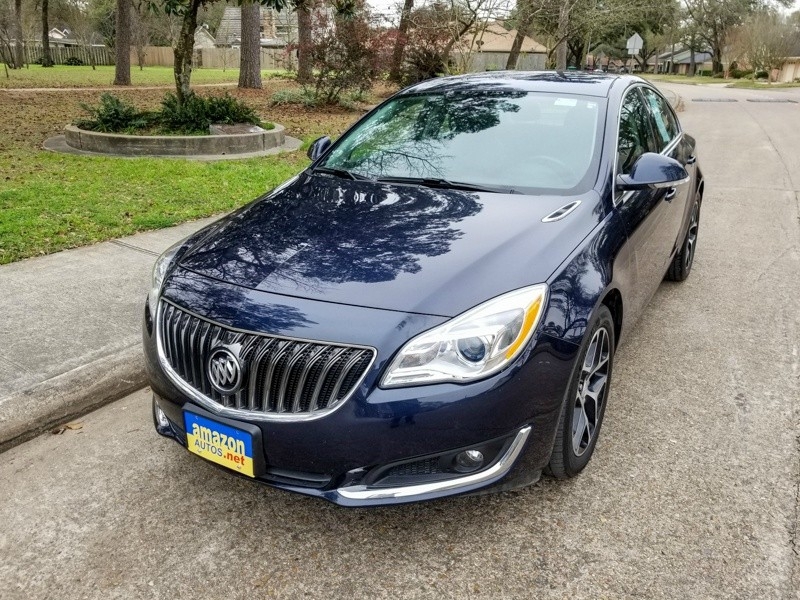 Buick Regal with Elegant Exterior Color and Nice Interior Color. 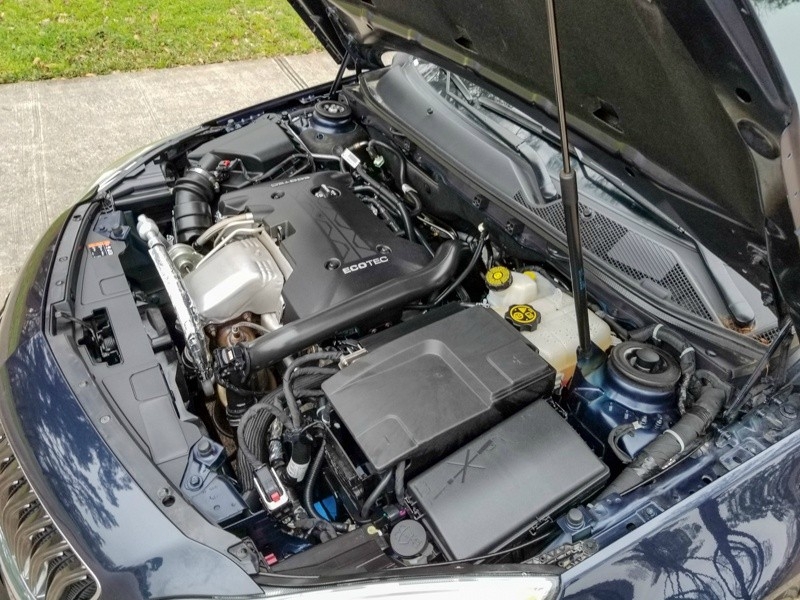 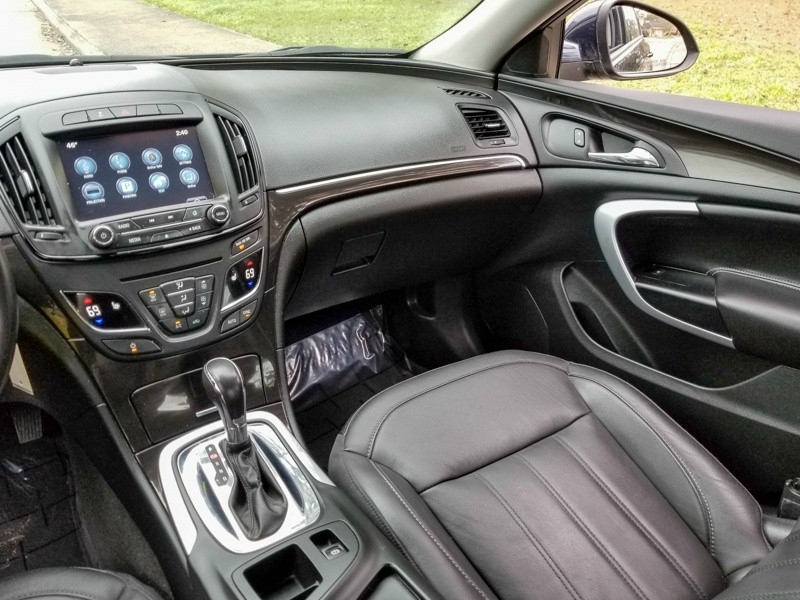 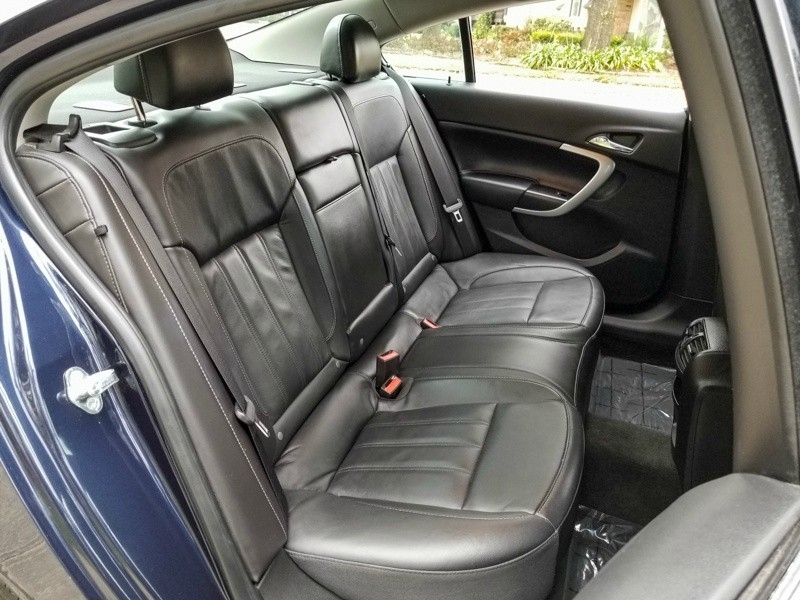 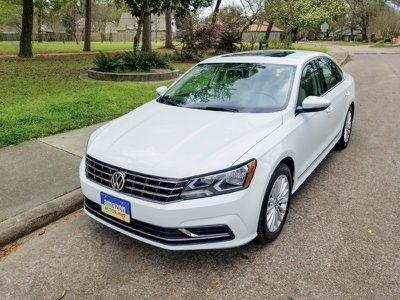 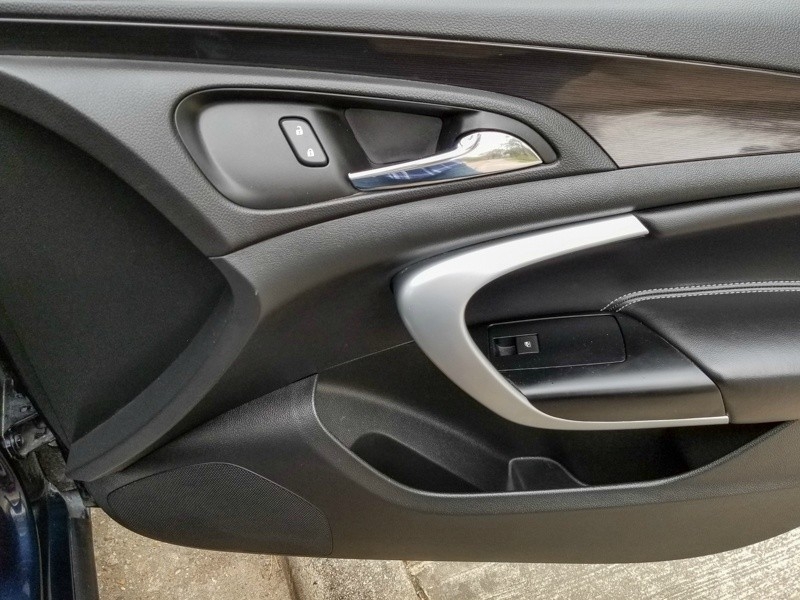 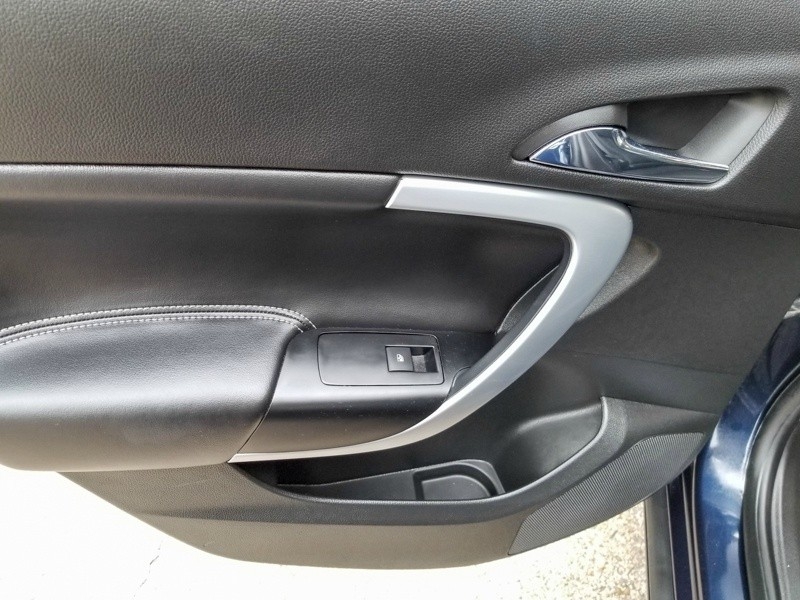 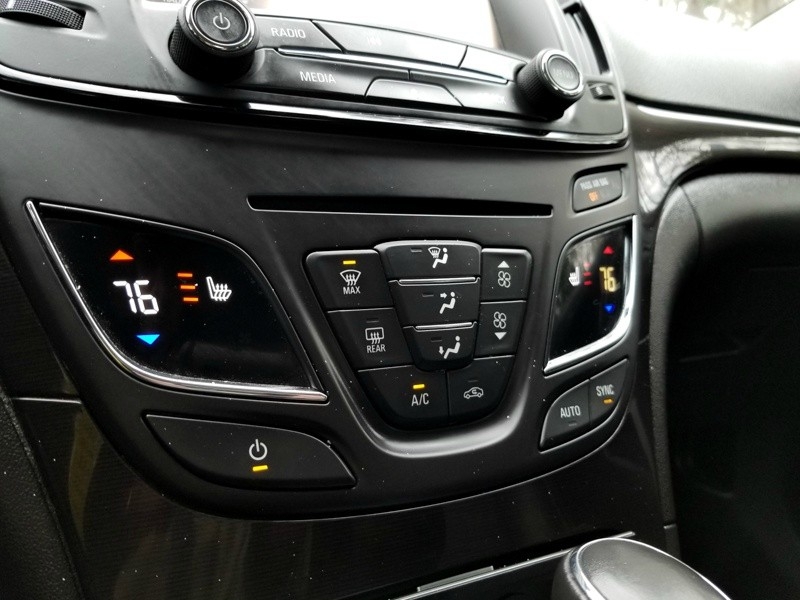 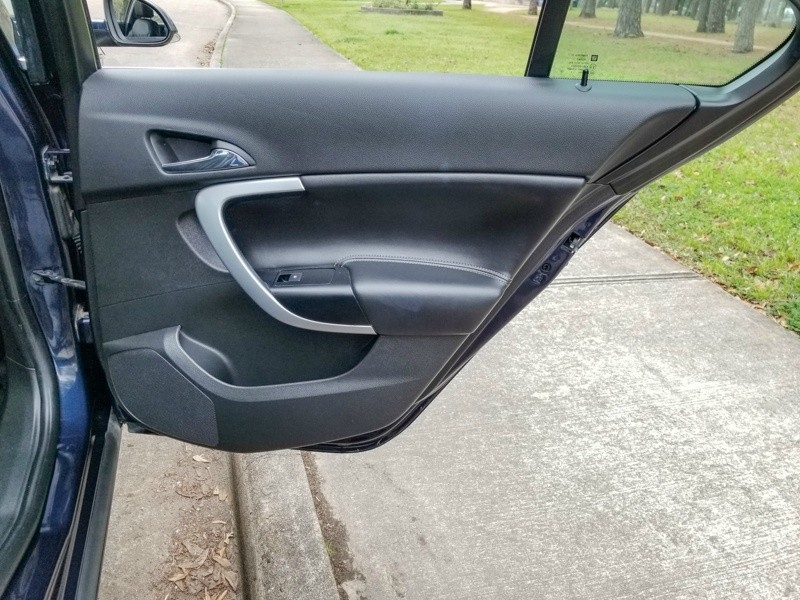 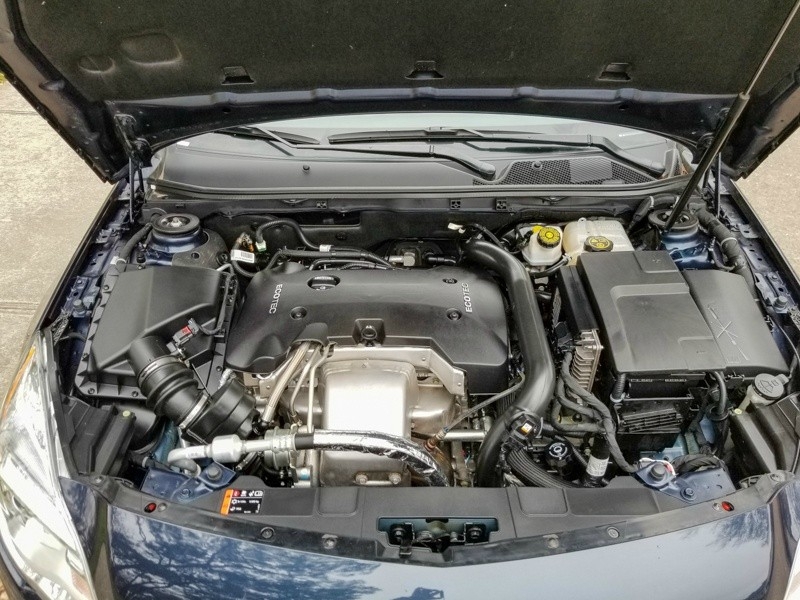 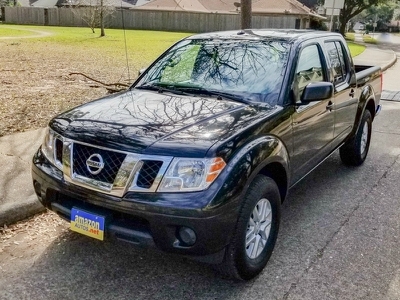 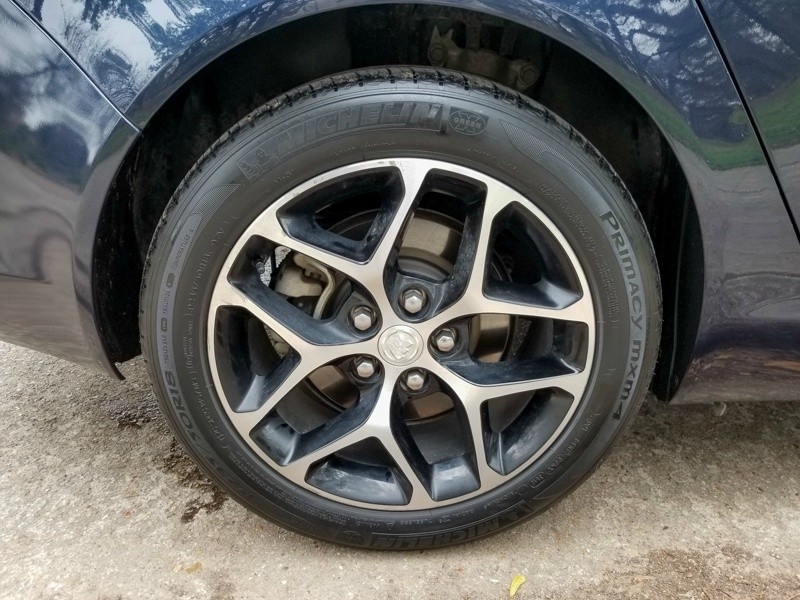 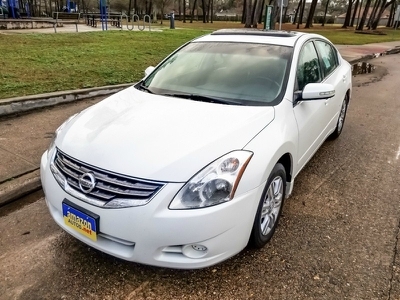 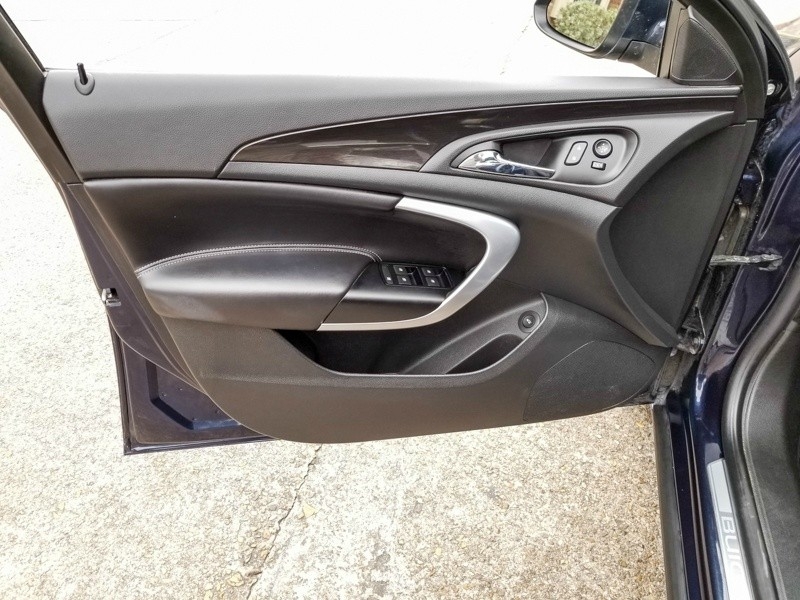 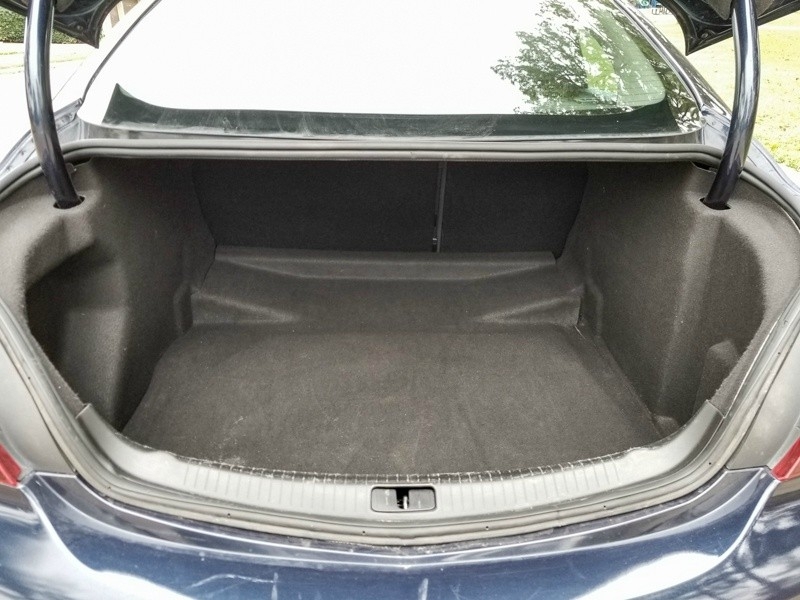 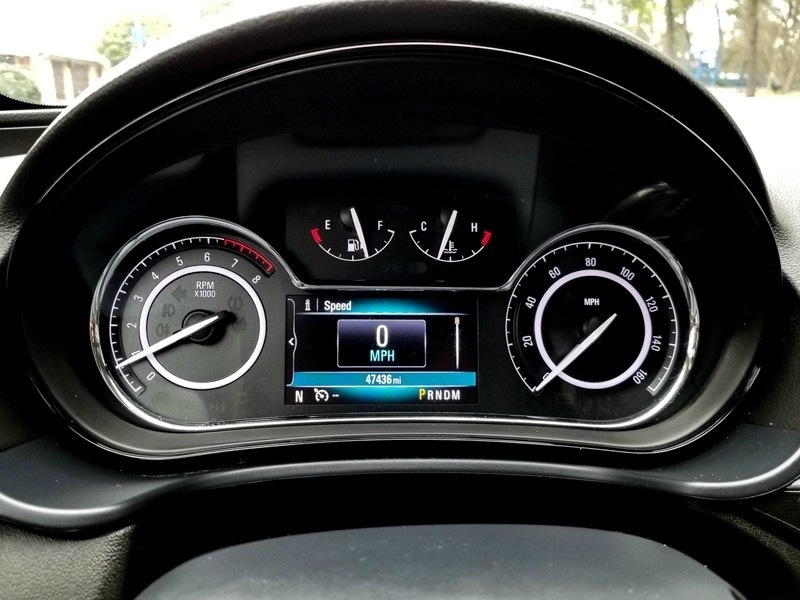 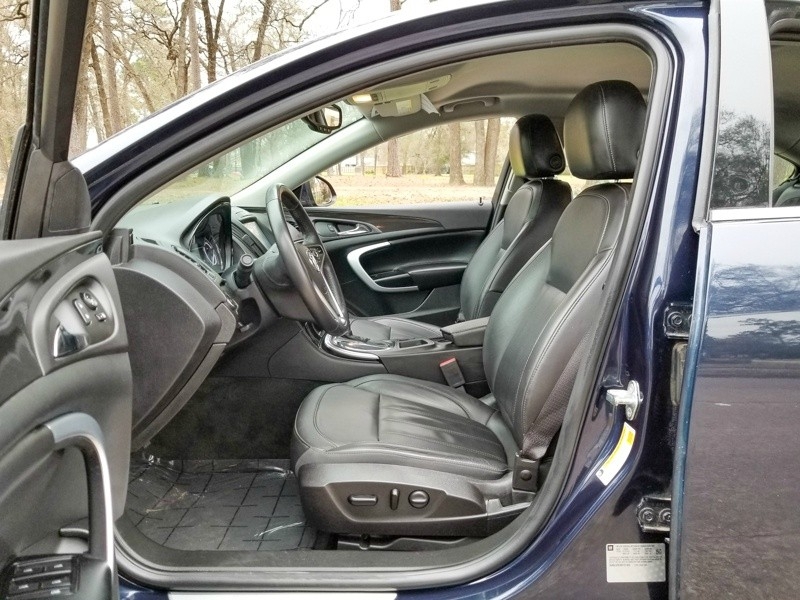 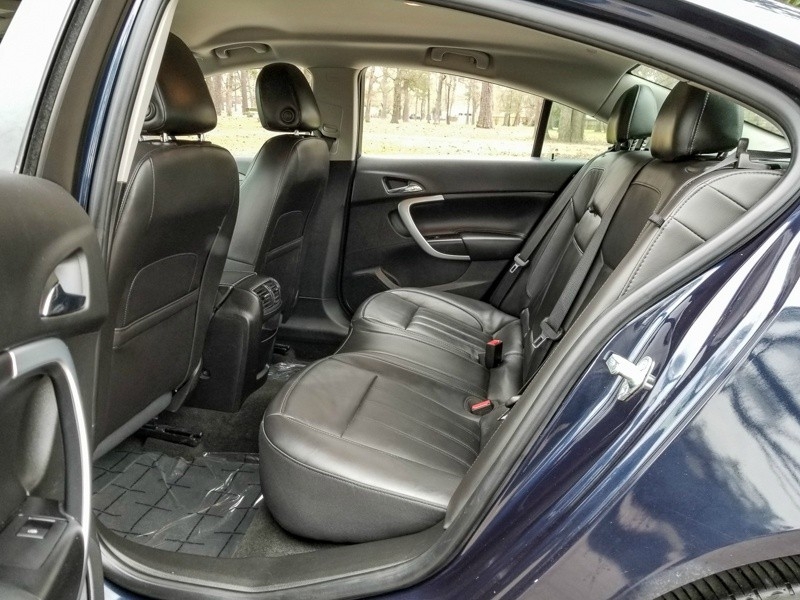 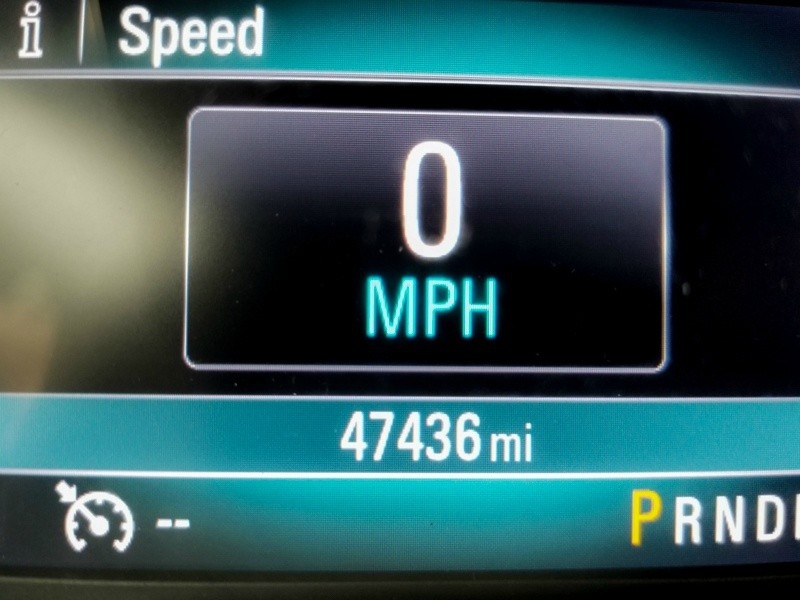 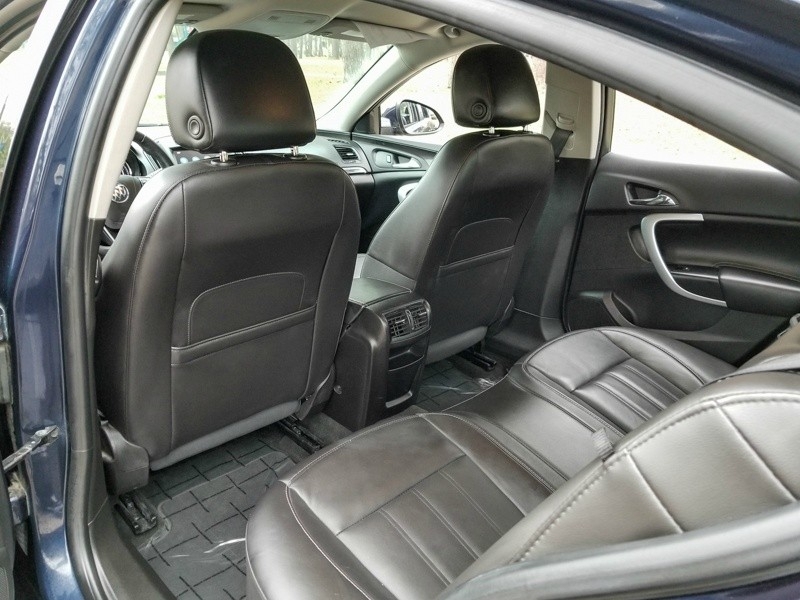 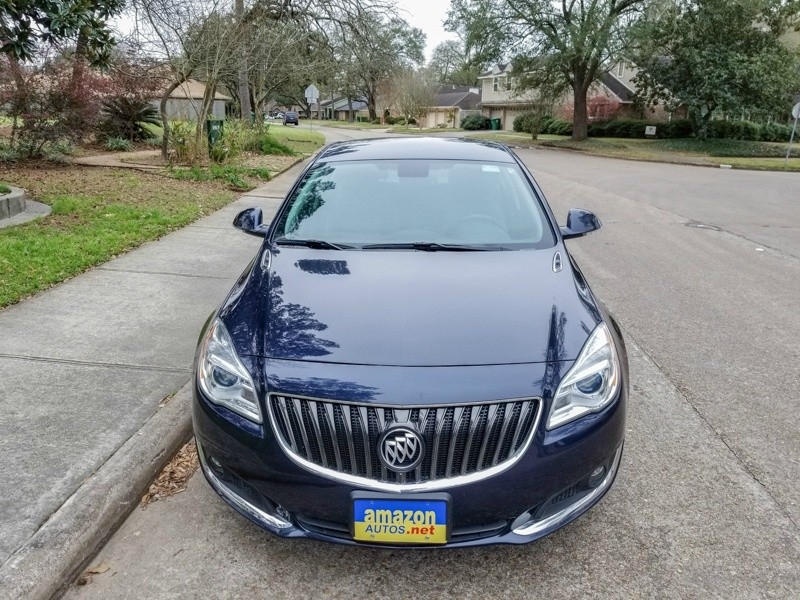 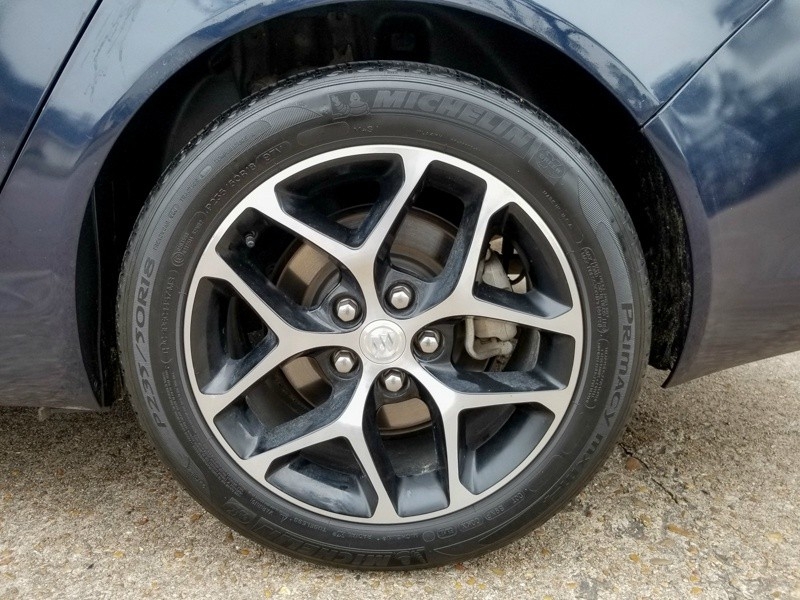 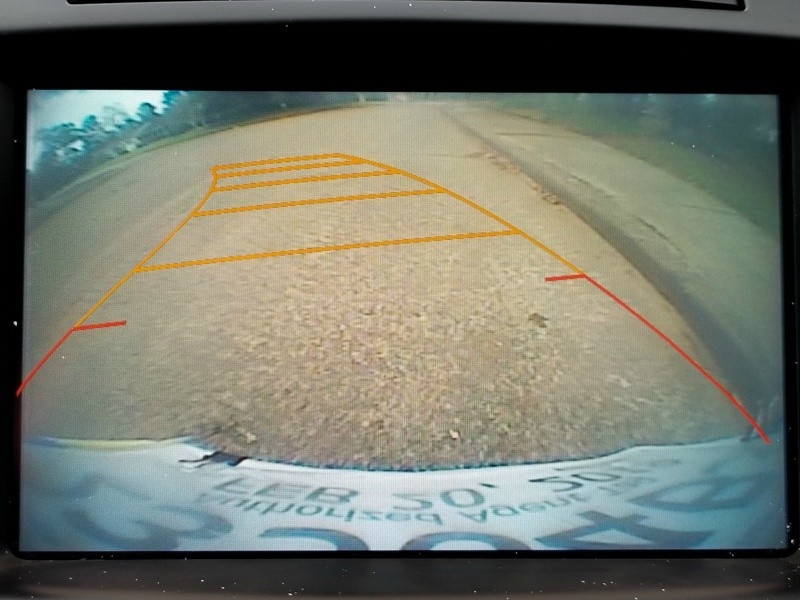 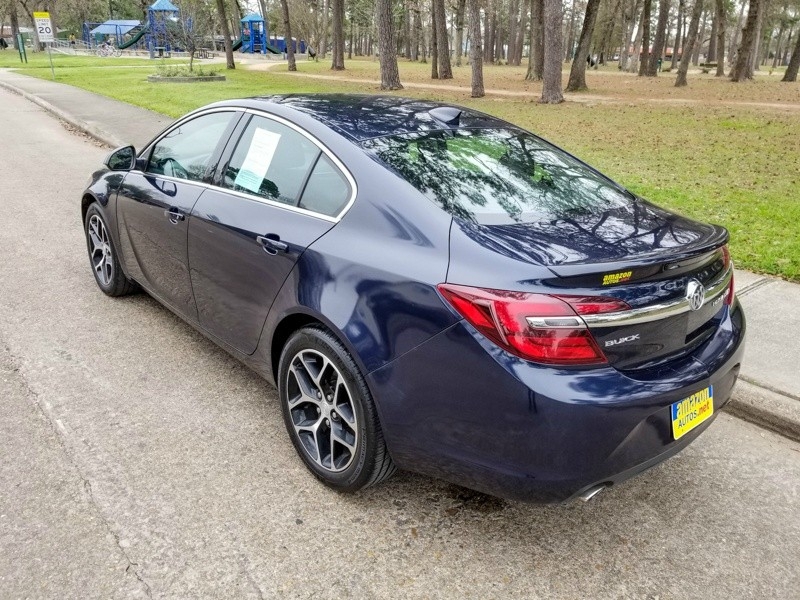 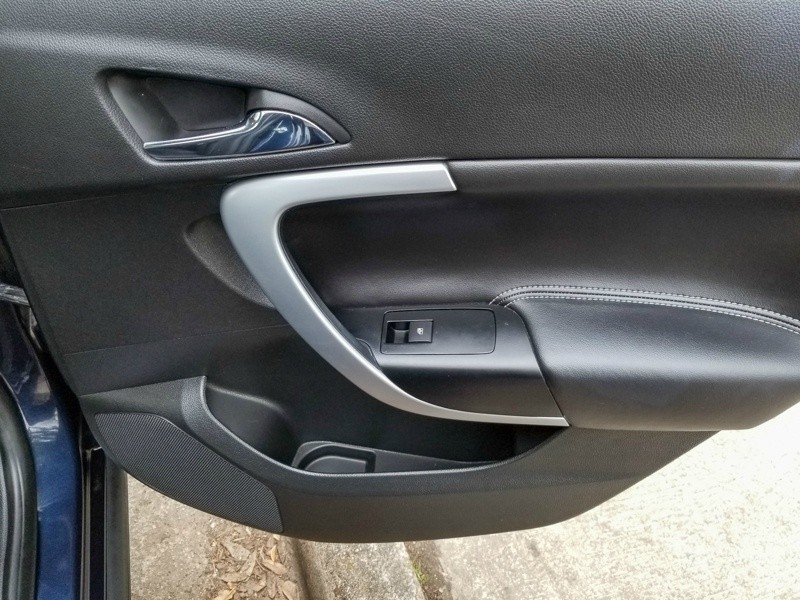 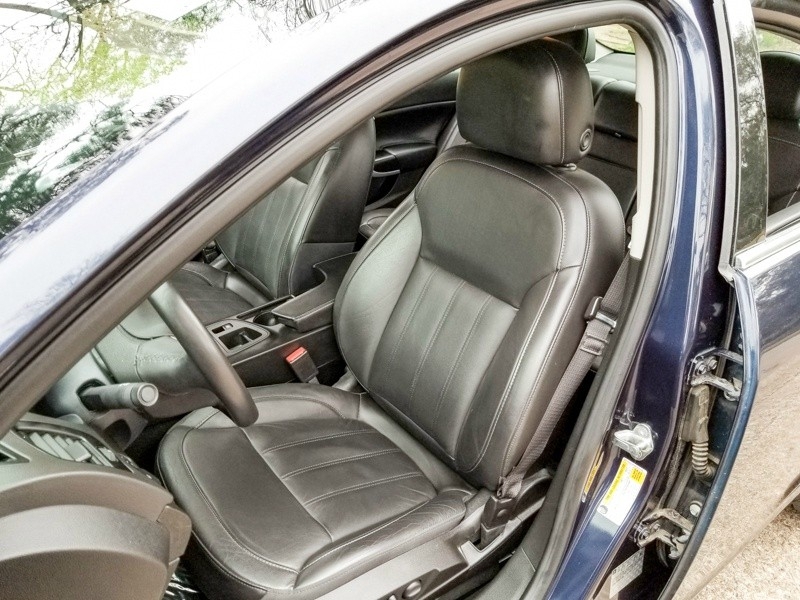 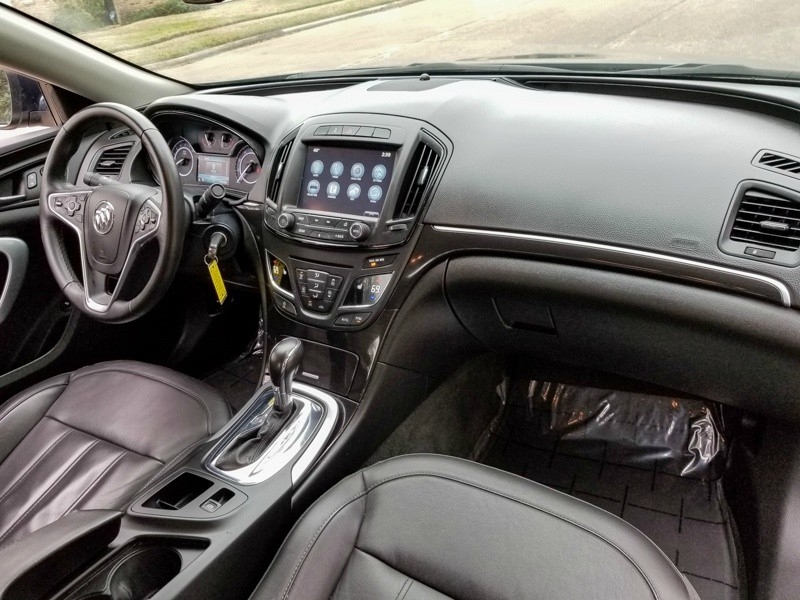 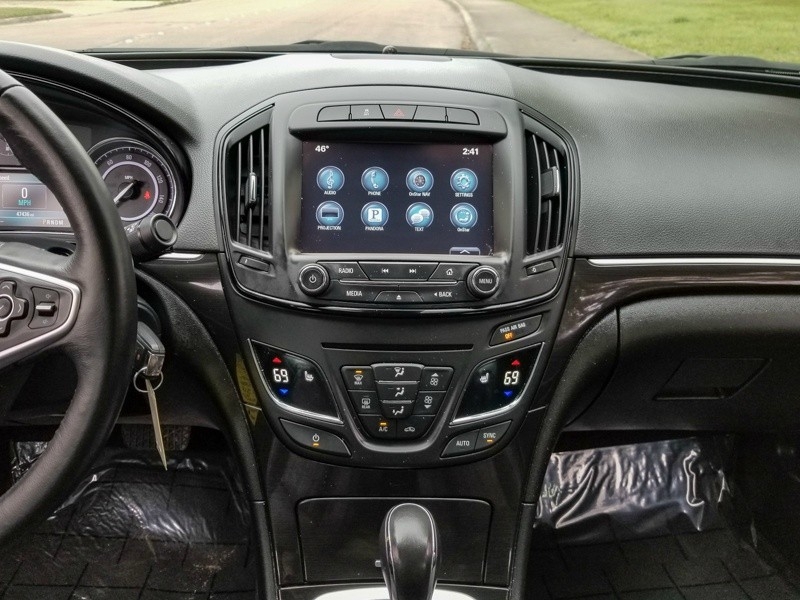 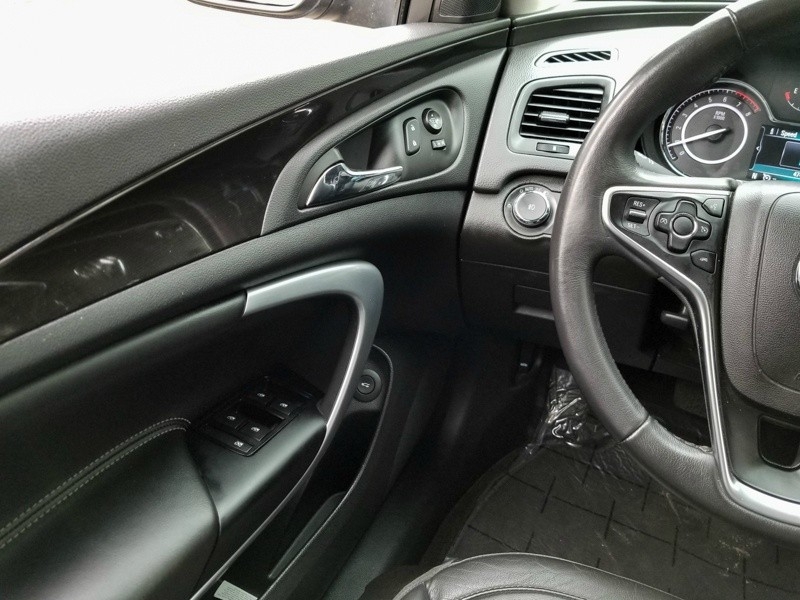 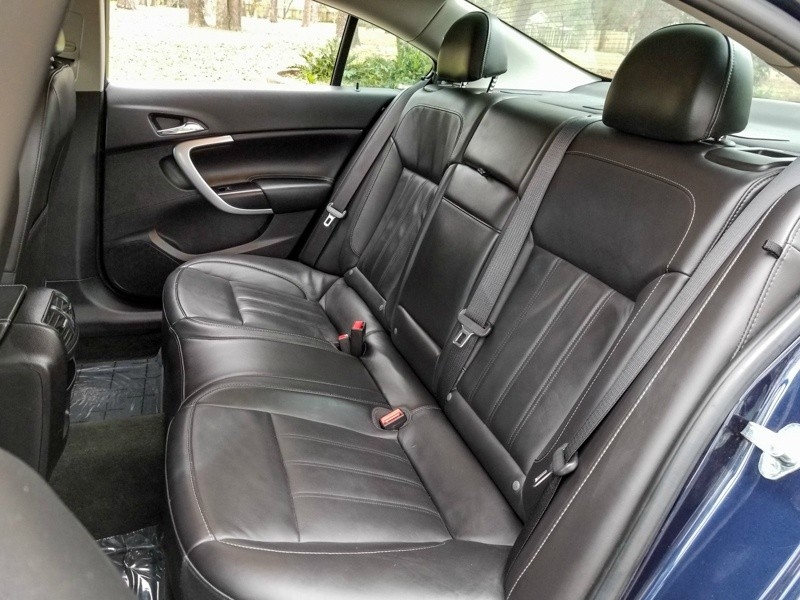 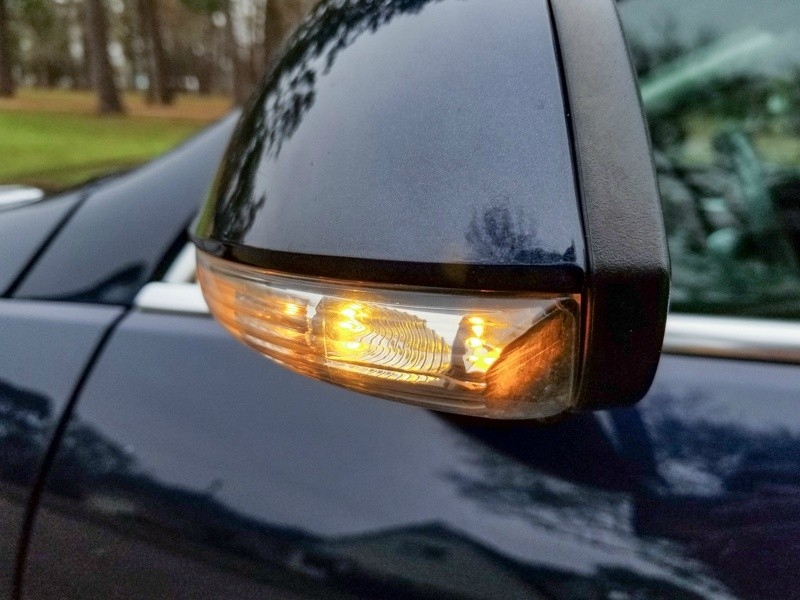 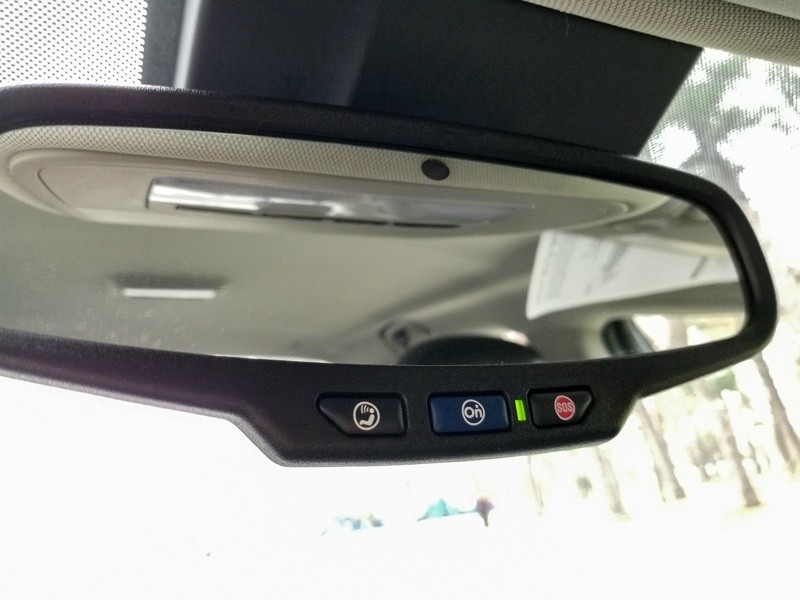 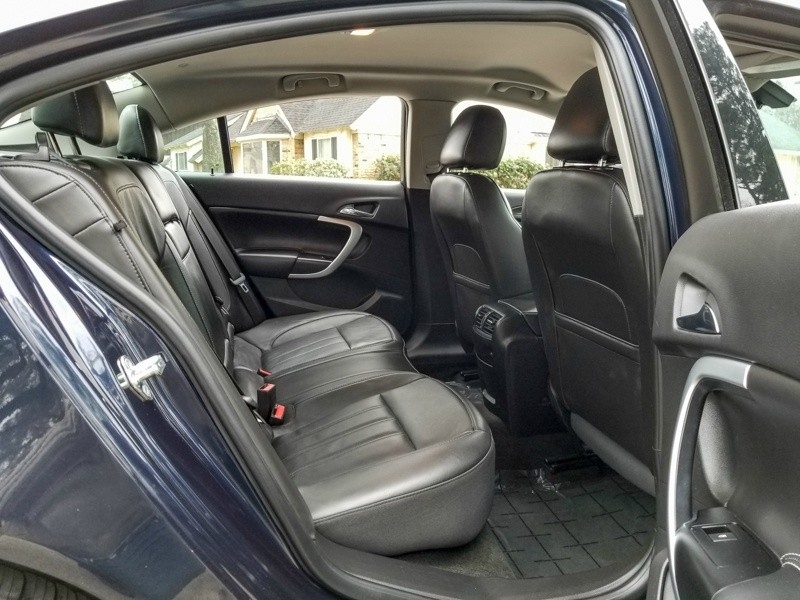 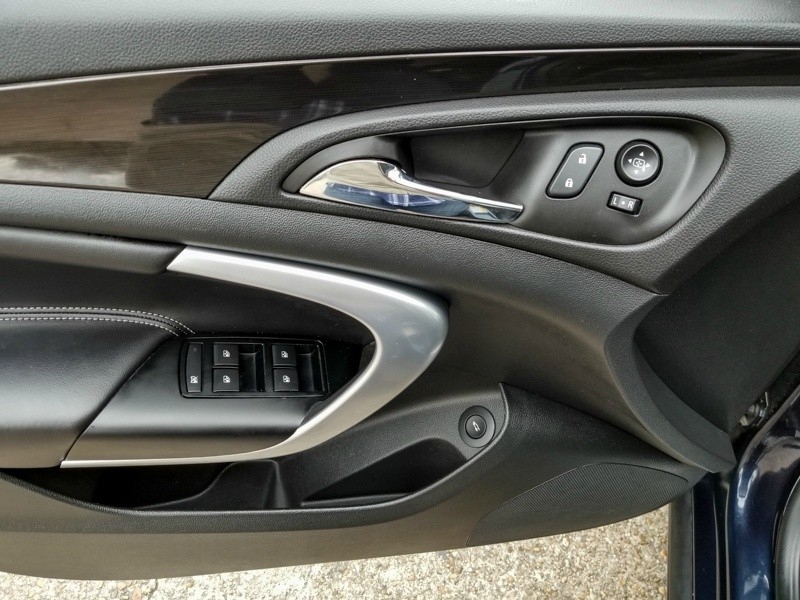 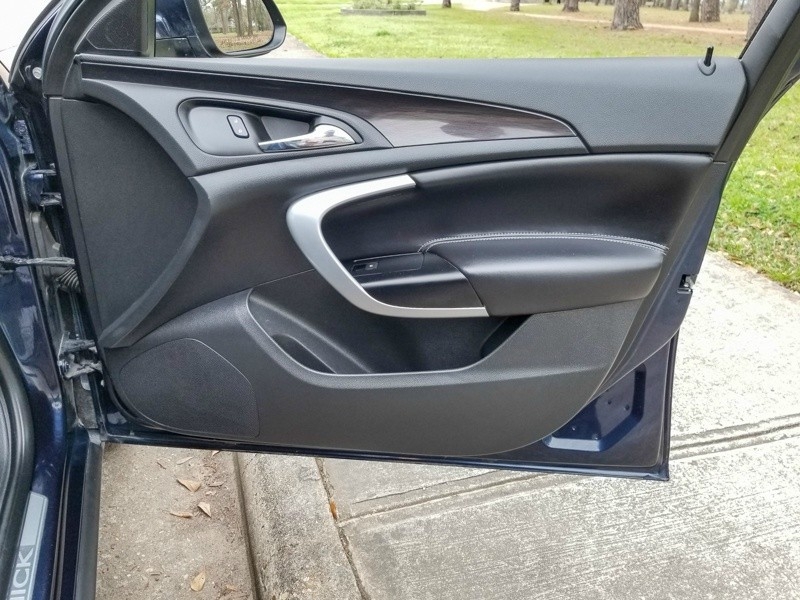 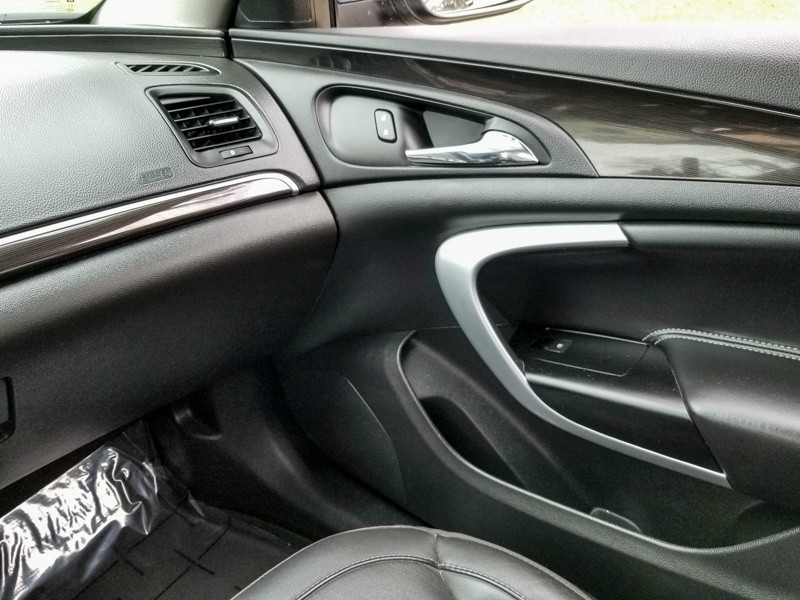 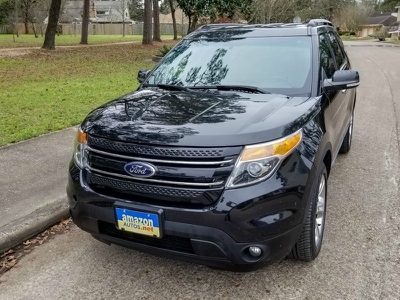 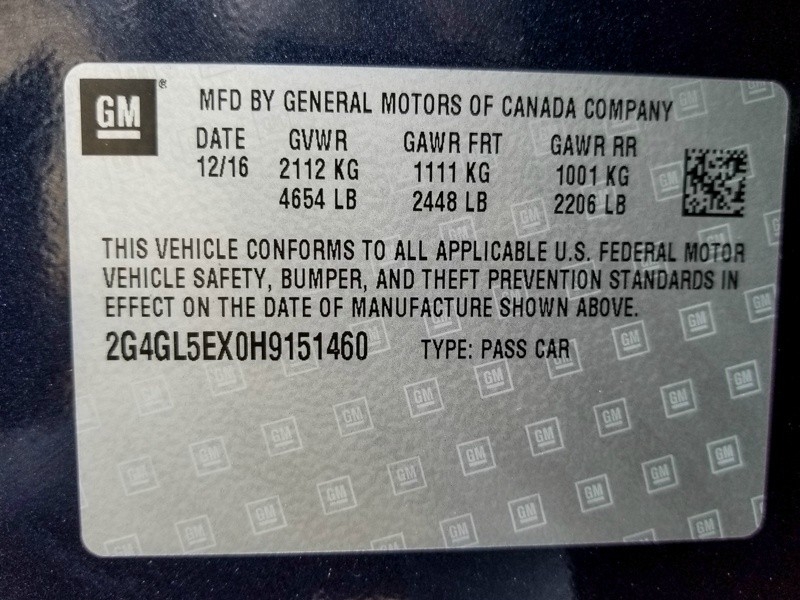 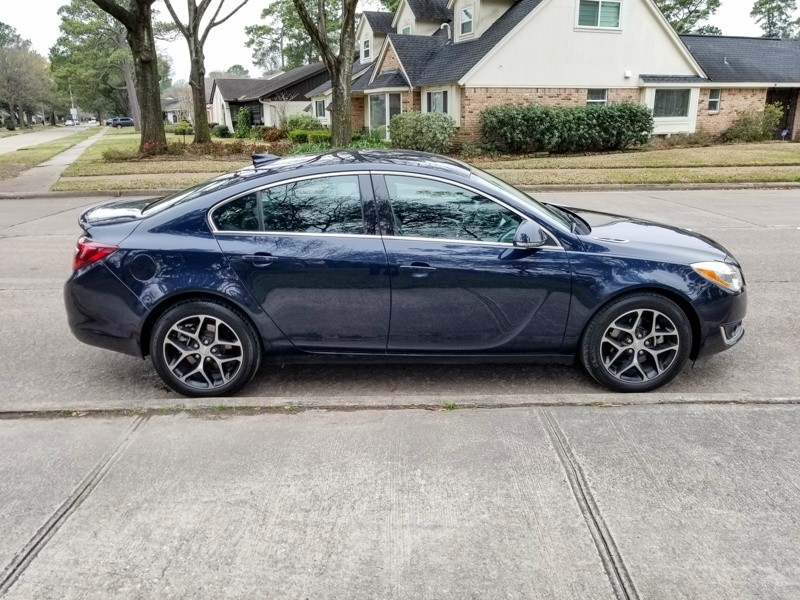 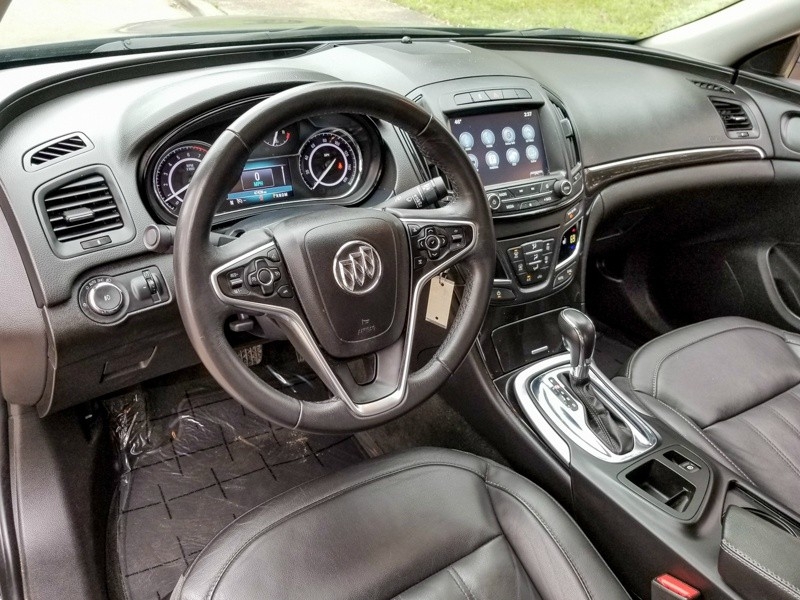 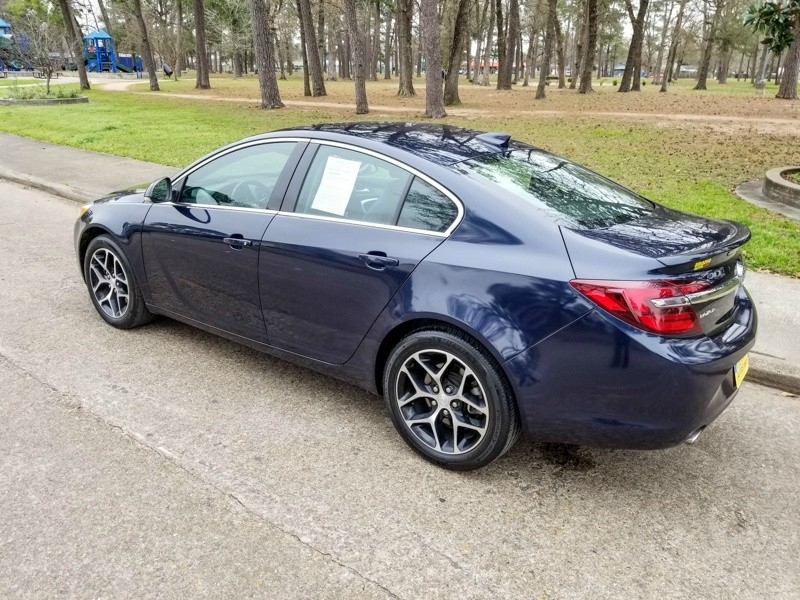 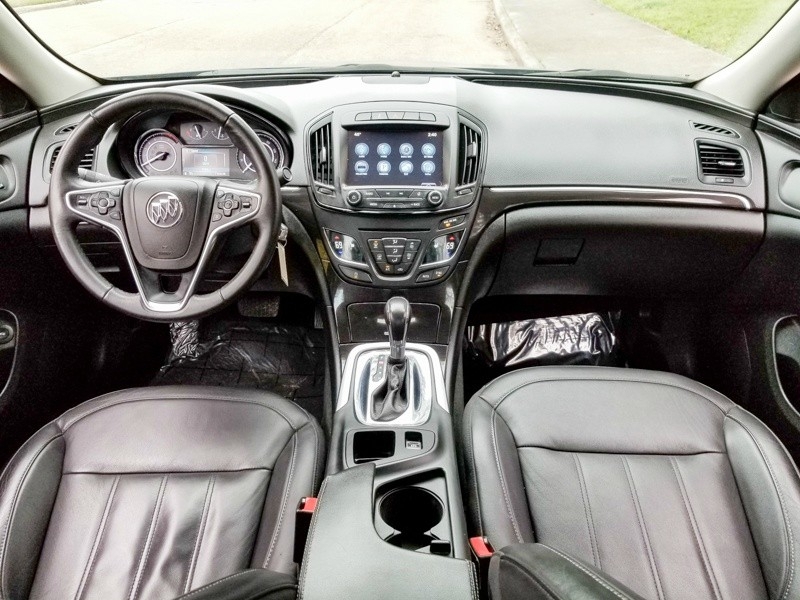 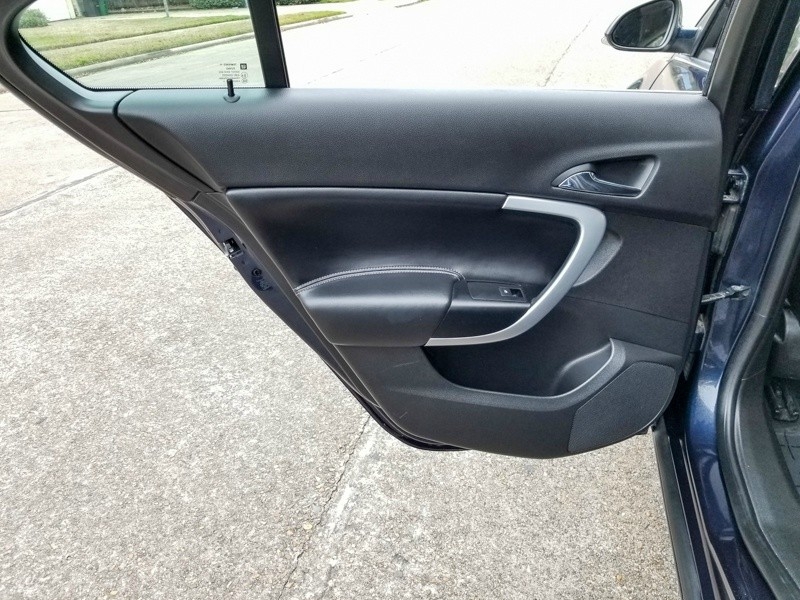 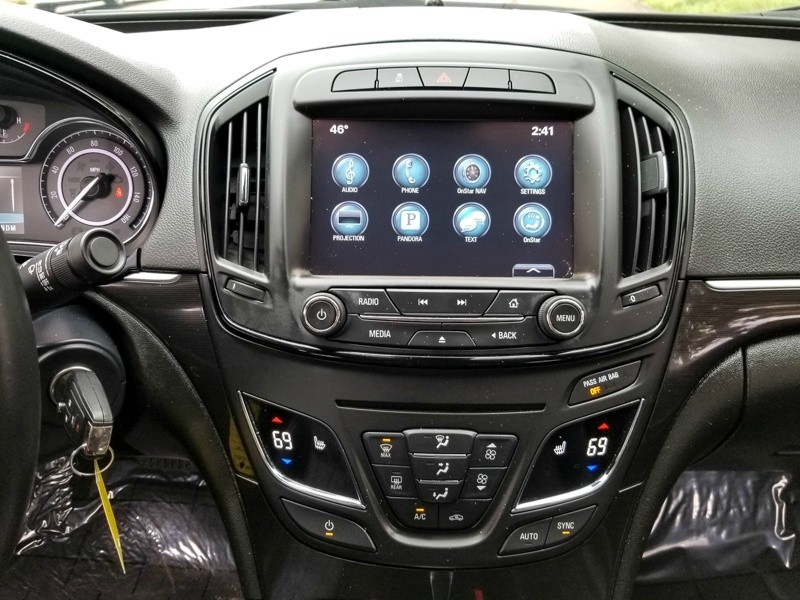 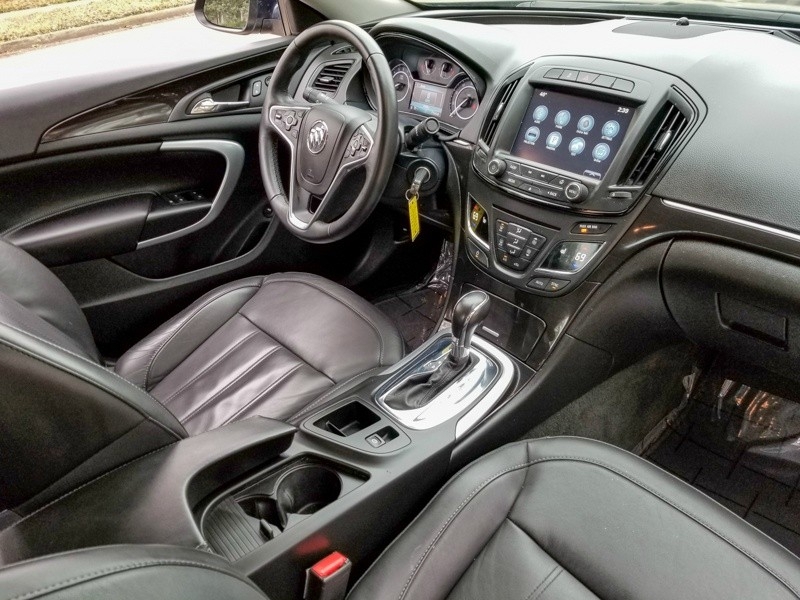 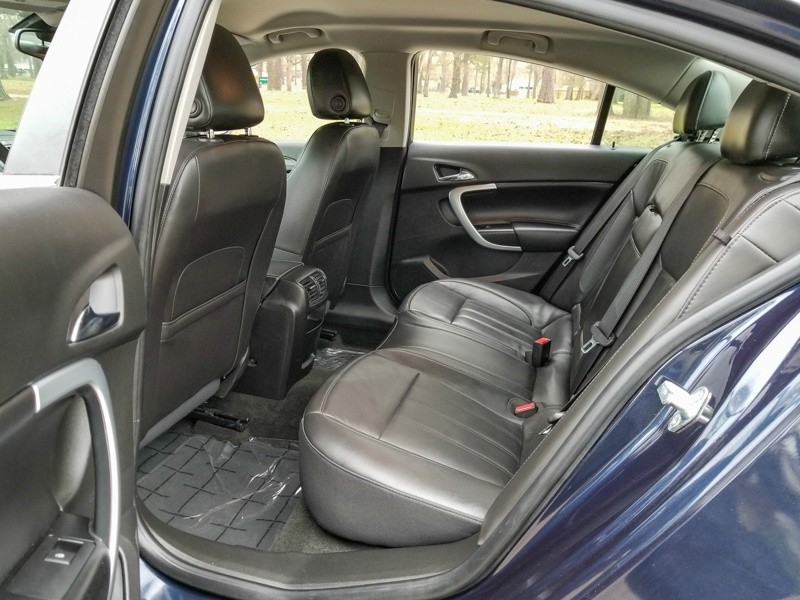 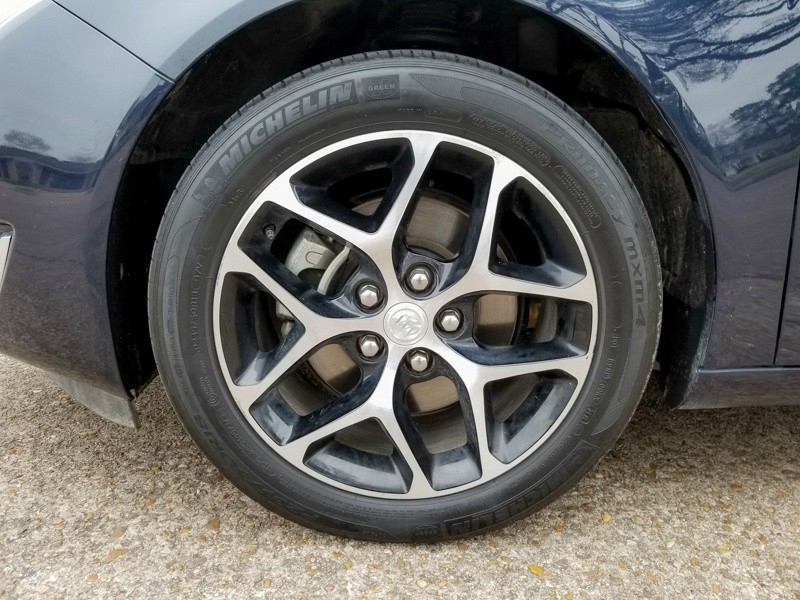 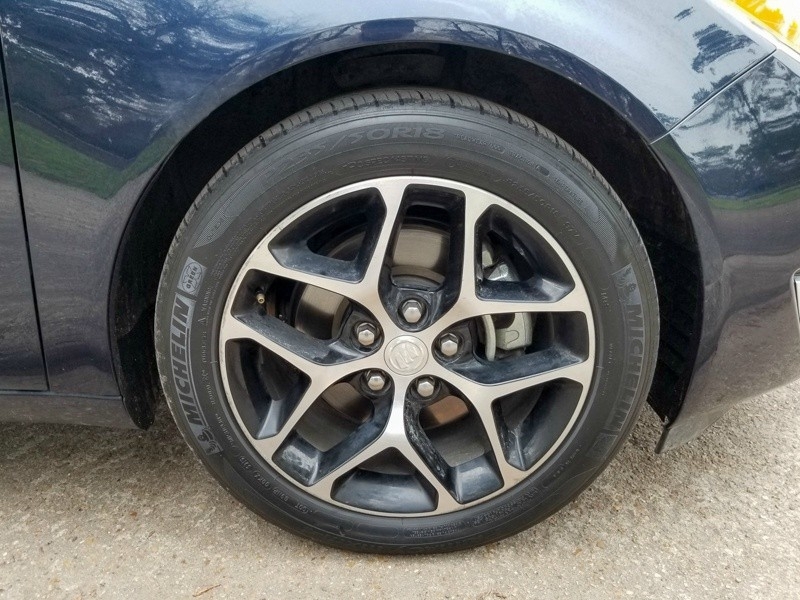 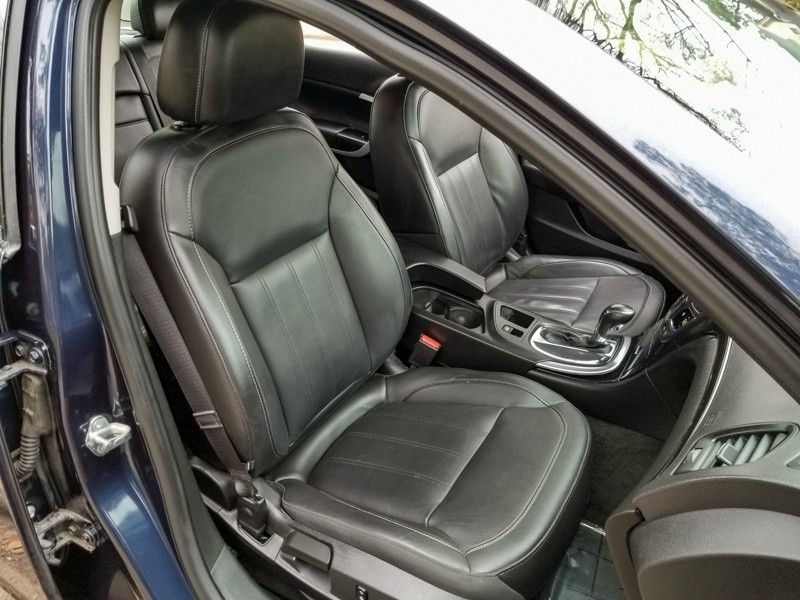 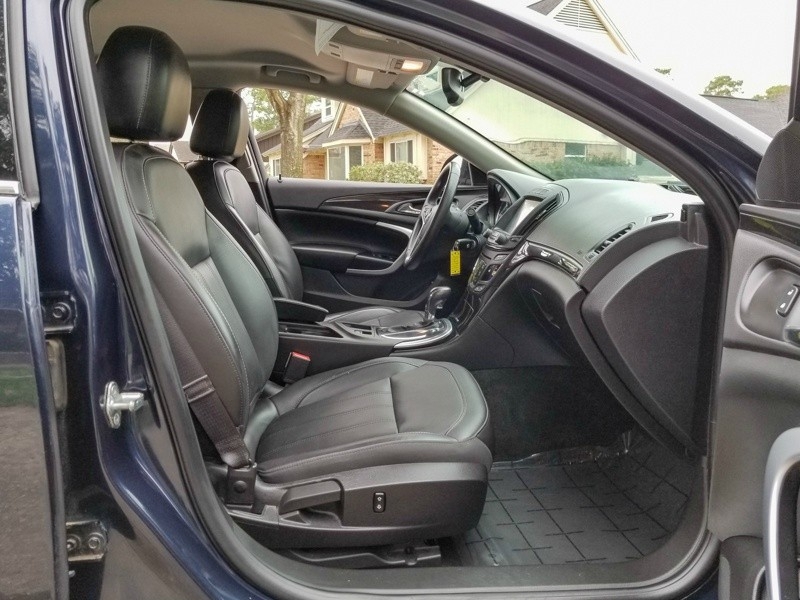 Mid-Size Passenger Car Equipped with Leather Seats, Front Power Seats, Heated Front Seats, Backup Camera, Bluetooth Connection, Satellite Radio, OnStar, Genuine Wood Trim Steering Wheel Controls, Alloy Wheels 4-Wheel Anti-Brake System Fog Lights. 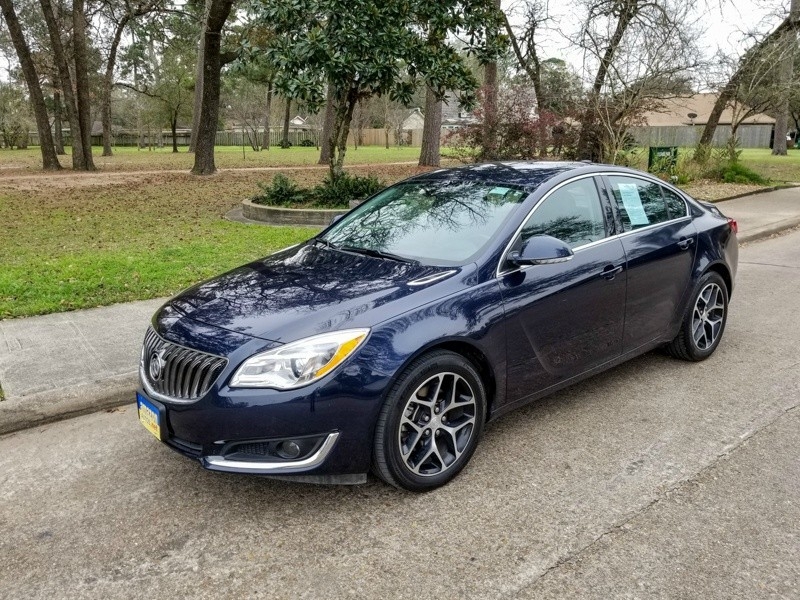 Sure doesn't look like a Buick! 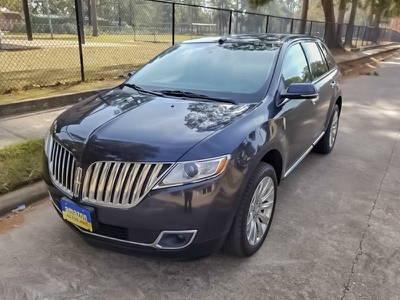 American Luxury Vehicle at an Affordable Price. 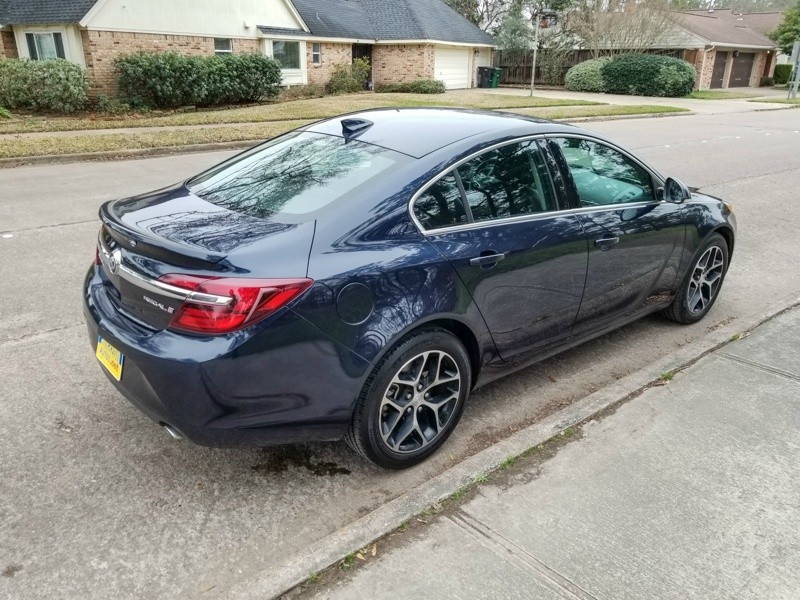 You need to Drive it in order to Enjoy it! 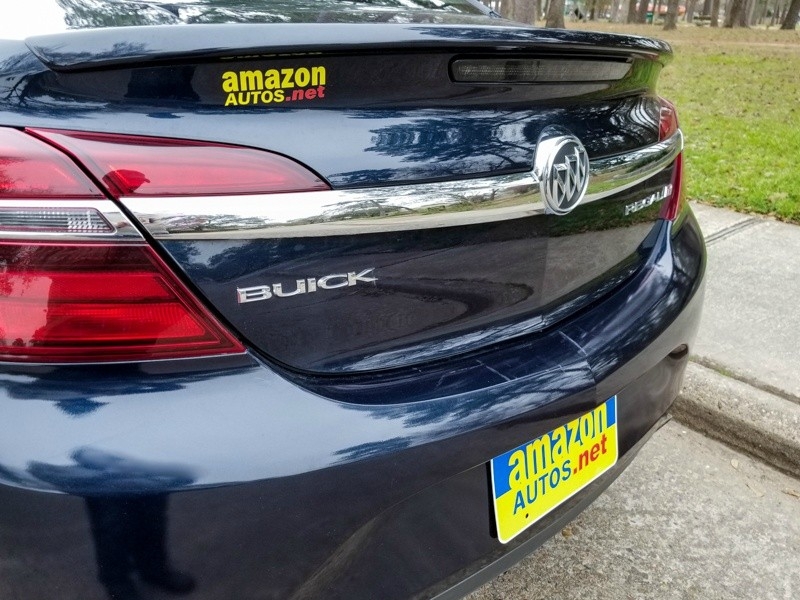 Low Weekly Payment and Car Buying Simplified!